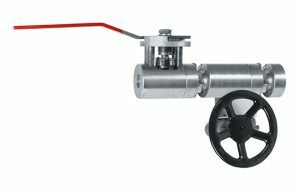 Improve protection and isolate large equipment areas safely by specifying ValvTechnologies’ valves with double block-and- bleed capability. The proven-in-the-field ValvTechnologies “package approach” lowers installation costs – and saves time – compared to individual component assembly. A bi-directional upstream seat system, plus a bleed connection with a standard isolation valve, allows superior flexibility in use, as well as smooth, low-torque operation. 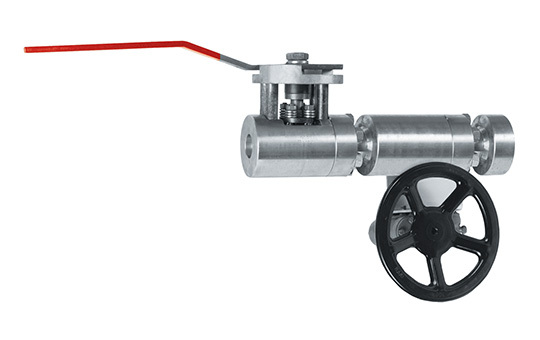 Customers save on wear and tear, improve valve service life, and maximize effective in-line performance.